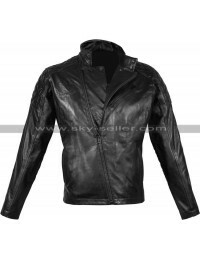 Black color leather jacket from the winter collection is rich in features that can offer you the perfect warmth. Stitching has been done to make multiple pads on the jacket. 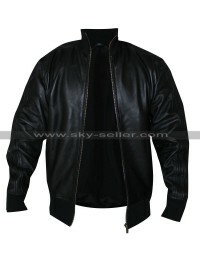 Puffer Jacket has the front closure with zipper and it has the full sleeves. Snap tab button is placed on small standing collar. Total are four pockets on jacket with zipper closures. 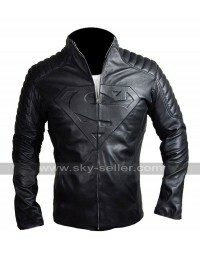 It seems that jacket has the foamy structure with full sleeves.